Spice and herb selection in wooden bowls and spoons over old oak wood background. If you’re growing up and you just got your first apartment, or if you’re an aspiring chef with dreams of achievement, there are certain basics you should know. Spices and herbs have been an important kitchen staple since the beginning of recorded time. Their relevance transcends cooking, whether at home or in a restaurant. They have served as remedies and preservatives, and even contribute to better health. There’s an entire history behind each one. It’s important to know what each represents and what they bring to the table – literally. 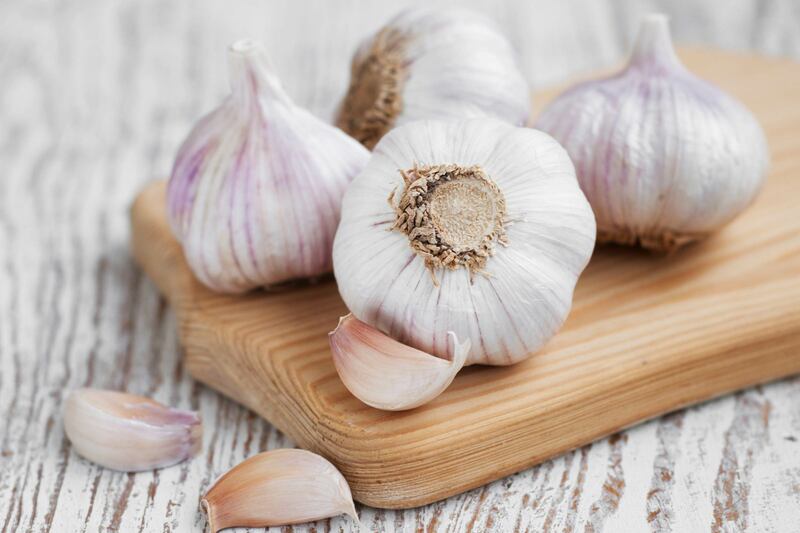 Delicious garlic, is there a complementary flavor more popular? Despite actually being a vegetable it finds itself used primarily as a spice. It is at home when cooked with onions, chives and peppers and is wonderfully multi-purpose. It is at its most robust when it is fresh, but even garlic salt and powder seem to do the trick and are often used in everything from dips to burgers. The pizza favorite! In fact it owes its wide exposure to pizza after the food became a mainstream dish beginning around World War II. It features a unique and potent aroma, and is also popular with Mediterranean food, sauces and in certain chili recipes. It has a strong flavor and is best paired with other bold flavors. 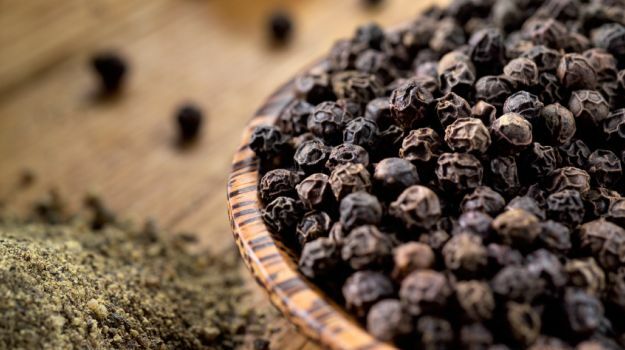 Possibly the most used spice worldwide, black pepper comes from the berries of a vine native to India. The berries are plucked before they turn red, and are boiled in a matter of minutes before being dried over several days. It’s “kick” has become a popular mainstay everywhere. It is most commonly sprinkled on top of food after it has been cooked. An age old cooking spice, ginger has been used widely for its medicinal properties too, treating such ailments as headaches, colds, cramps and other symptoms. It’s a natural remedy for nausea and vomiting as well. 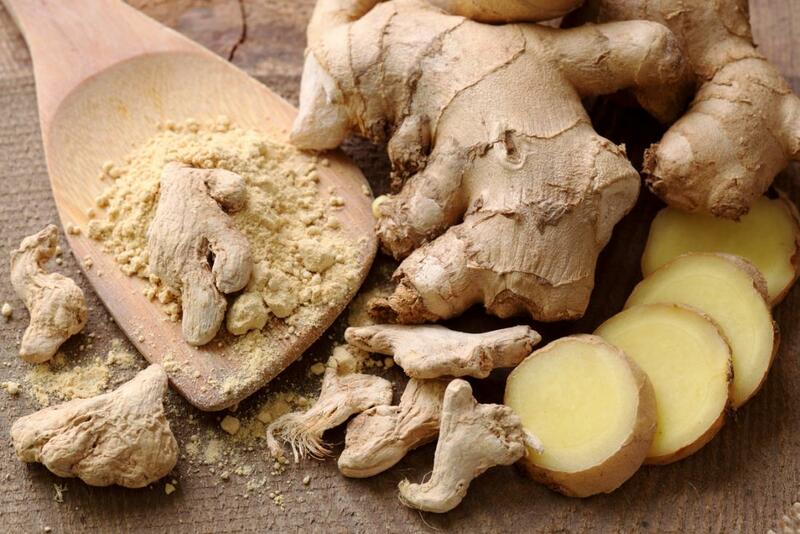 Depending on its use, ginger is used from its root fresh or after it has been dried. It’s subtly hot flavor and unique sweetness is often prepared as its own tea. It is also added to a wide range of foods. They contribute to great chicken, fish or veggie marinades, or can be added to chocolate or shortbread for treats that are spicy and sweet. 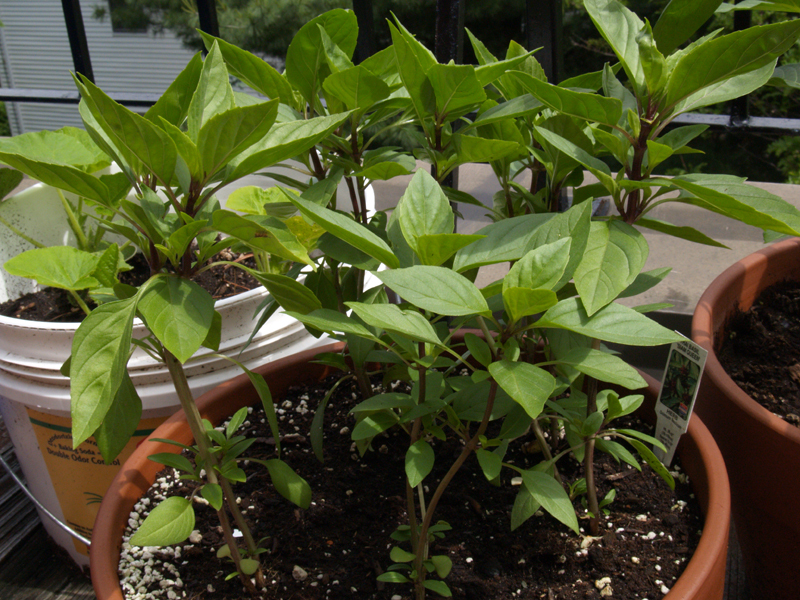 It’s the Genovese variety of basil plants that is the most popular, and with good reason. They have leaves with a powerful aroma disproportionate to its delicate flavor. Possibly, it is most commonly used in tomato dishes because the two flavors are ideal together. It’s become a mainstay in Italian cooking. It’s also great paired with meats, fish and salads. Often you will find lemon basil used to flavor chicken and even certain desserts. 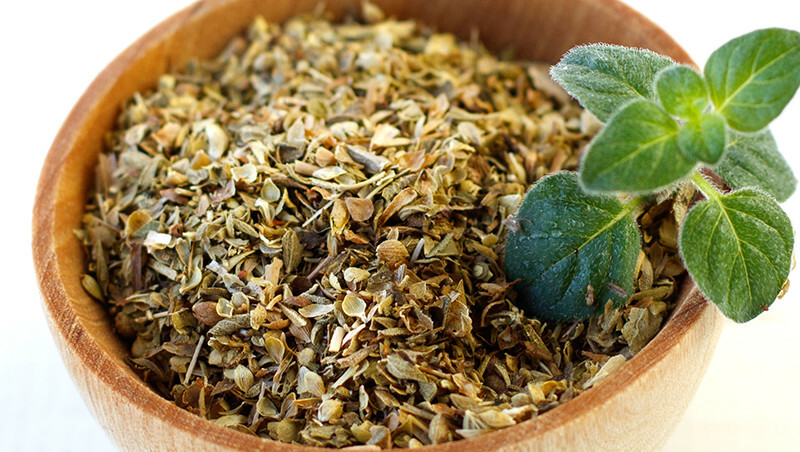 Ancient healers once used it as a natural stimulant. 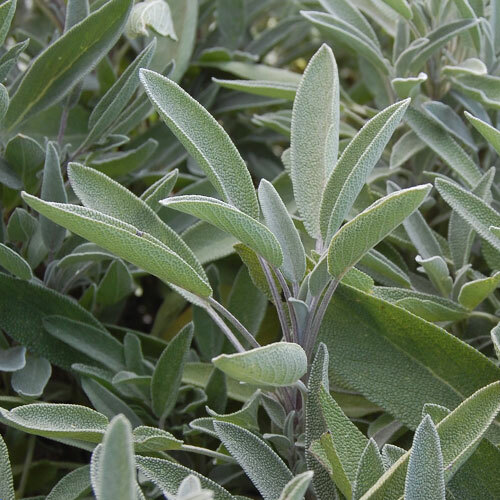 With its astringent and antiseptic properties sage has a history as a remedy, often for conditions like sore throat and even by diabetics to lower blood sugar. You’ll also find it in lotions (as an anti-irritant and antiperspirant) in perfumes and even shampoo (to treat dandruff). It has a pungent yet soothing aroma and a minty taste. As an herb it seasons pork, chicken, turkey and in the popular specialty combination of squash and pumpkin. 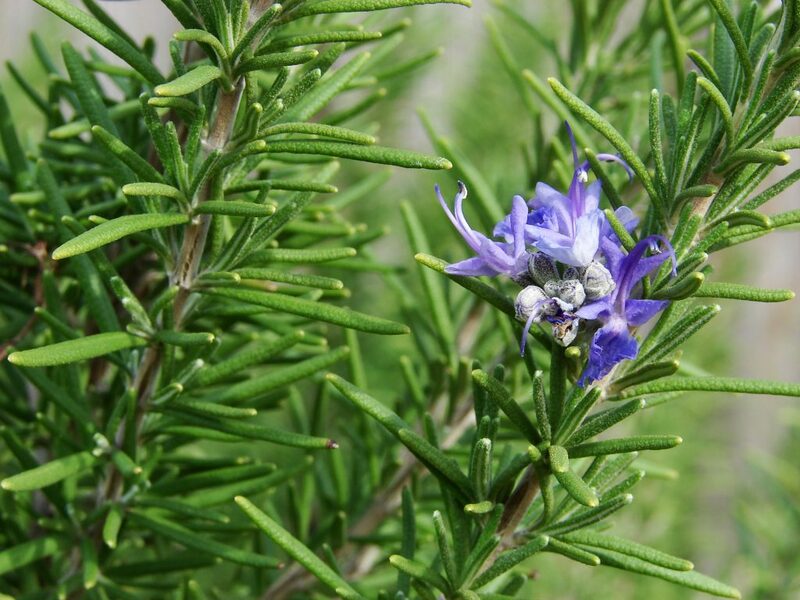 A part of the mint clan, rosemary is actually an evergreen shrub with a bitter rustic taste. As a seasoning it is powerful and should be paired with tastes equally as potent. It’s quite versatile and is often paired with meats, root vegetables, stews and soups. It’s even used in wine where the essential oils are combined with white wine to produce vermouth. You can use the leaves whole, and add them to the meal before you cook. However, chopping the rosemary releases the oils inside and increases the potency of the flavor. 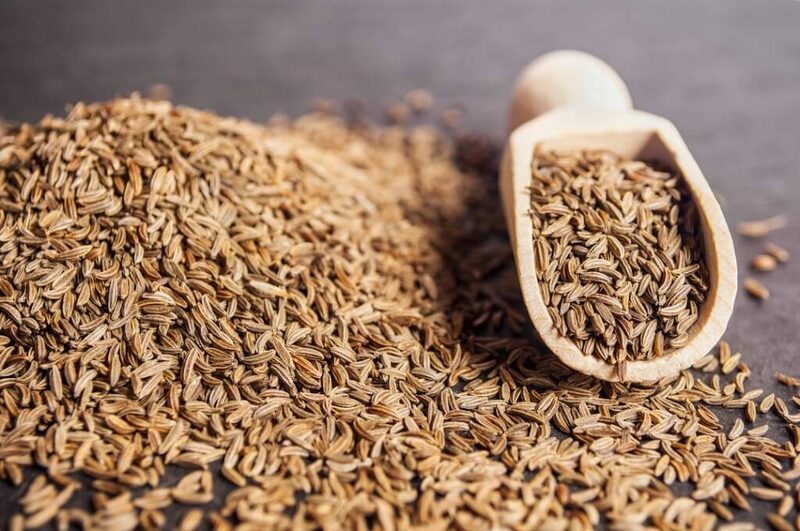 Yet another spice with a multitude of uses, cumin is effective against skin issues like eczema and psoriasis. It is believed aid optimal regulation of the digestive system thanks to the compound within called thymol and helps toughen the immune system as well. In the culinary world, its strong flavor makes it a favorite ingredient in many hot mixtures and powders, especially in areas such as India, North Africa and Mexico. 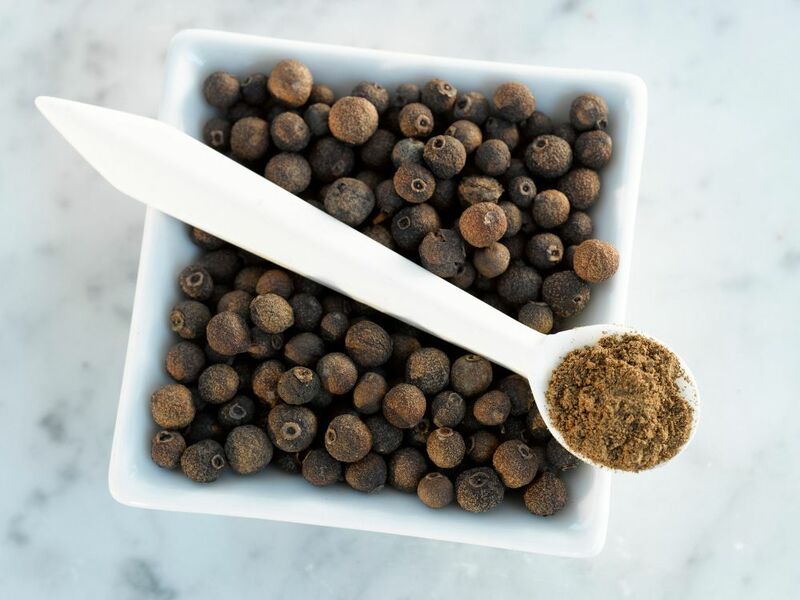 The dried and unripe berries of the allspice plant have a unique flavor that seems to be parts cinnamon, nutmeg, cloves and ginger. You’ll find it most often used as seasoning in marinades that are common to English, Indian and Mexican dishes. On the medicinal side, it helps to ease symptoms linked to arthritis as well as muscle pain. It is believed to aid digestion as well. 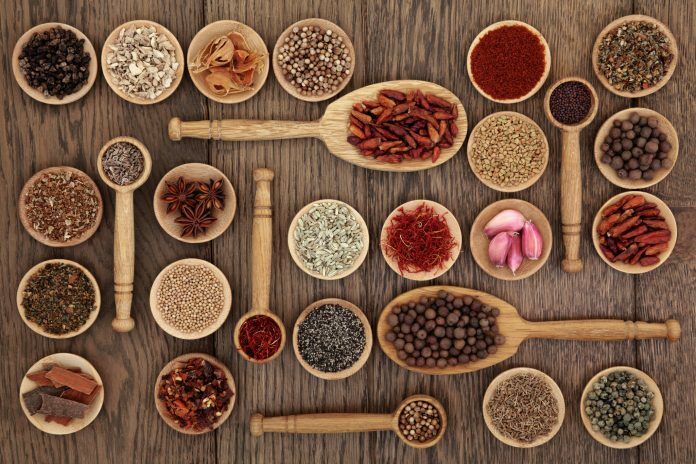 The delicious spice that’s also good for you. 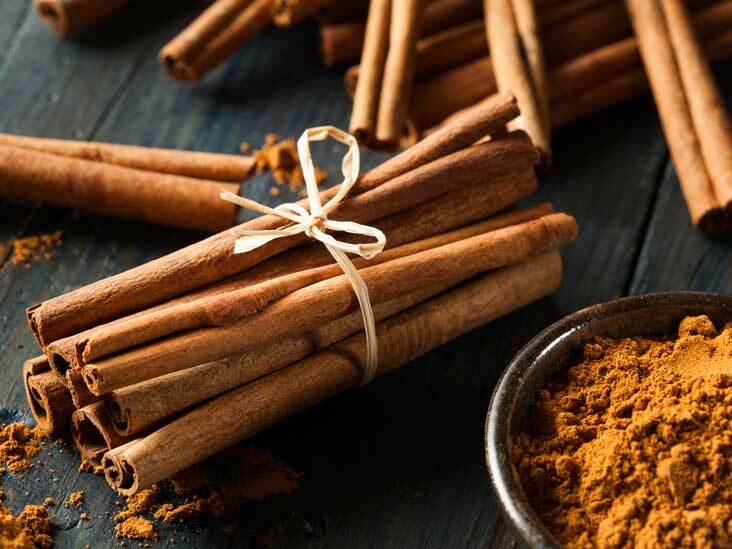 Cinnamon is alleged to reduce cholesterol levels as well as regulate blood sugar. It’s also a natural food preservative because it can prevent bacterial in the form of mold and yeast from growing. It has uses for both its sweet and savory traits in chili, beef brisket, pumpkin pie and others. It’s well known for being a tasty addition to toast and butter and a sprinkle in coffee makes for a special cup of goodness.